Click on the ticket images and rollover to learn more about what's included! 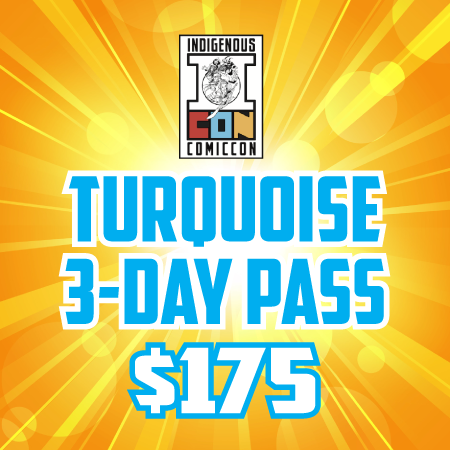 ALL VIP Tickets include access to the VIP Area which include food & beverages, and the chance to hang out with actor Jonathan Joss (King of the Hill, Parks and Rec)! 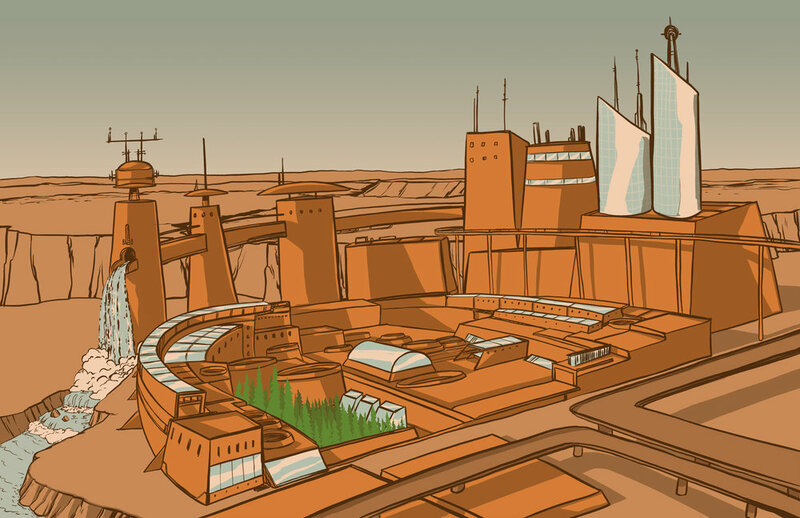 Imagine a world out of time, where Chaco Canyon is a vibrant center of trade, technology, innovation, and imagination. We have found that doorway to bring that spirit to this year's convention. Explore our new exhibit: Electric Chaco! 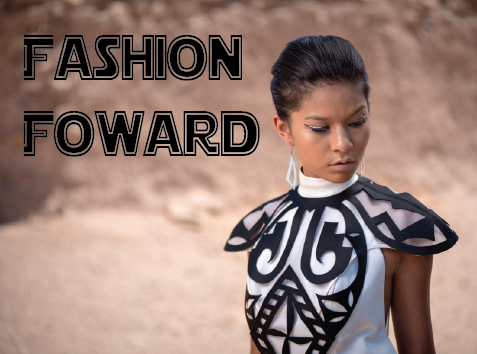 Sponsored by ACONAV, ICC will feature some of the hottest designers tasked with one challenge: what does Native fashion look like 100 years from now?! In collaboration with the Toasted Sister Podcast, Chef Yazzie will bring his incredible culinary expertise to this year's convention. Turquoise and Indigenerd! VIP Ticket holders will be treated to an exclusive tasting session but everyone will get to share in his talent.